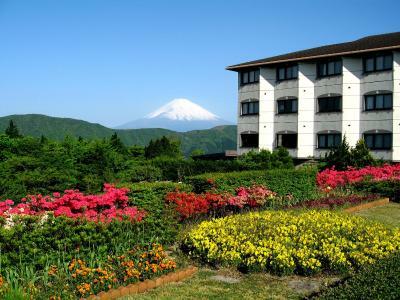 Lock in a great price for Hotel Green Plaza Hakone – rated 8.3 by recent guests! The views from this hotel are spectacular if you are lucky enough to have nice weather. 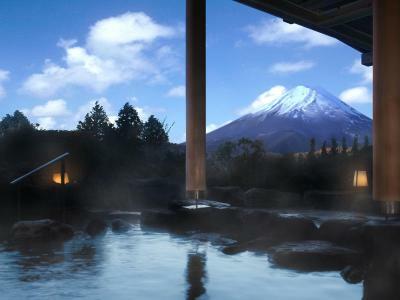 The onsen was so nice and relaxing with a beautiful view of Fuji. 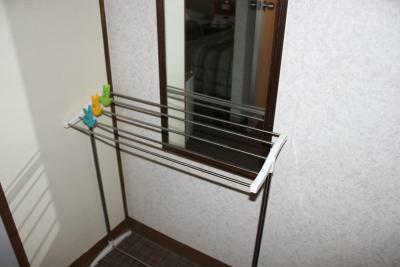 The facilities were very clean and well-kept. 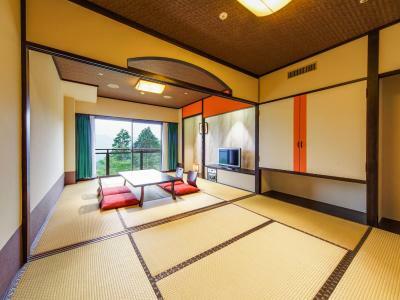 We had a western style room with 2 beds, but there was also a tatami area. 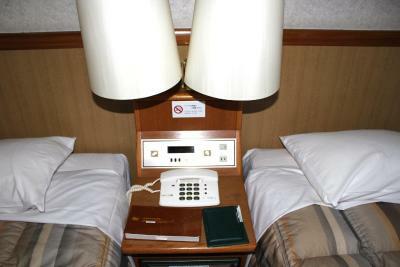 The room was spacious and the beds were comfortable. The food that was included for breakfast & dinner was really good for buffet food. They had sushi of course and other traditional Japanese cuisine, but also a good mix of western food to appease guests of all ages. 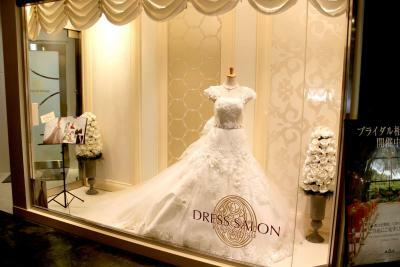 Staff was friendly and most spoke English, but not extremely well so there was a little bit of a language barrier. 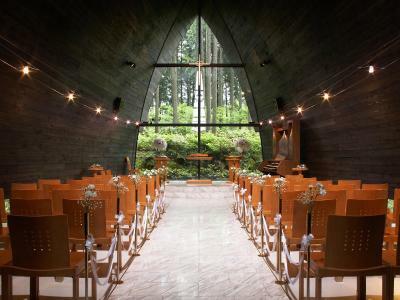 The location was great, conveniently located next to a ropeway stop, but since that closes early you will need to take buses as well. Not much else around the hotel so you have to travel to get anywhere. 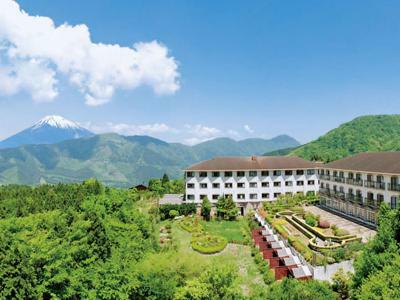 Good location, close to ropeway, and good spot to view Mt. Fuji. 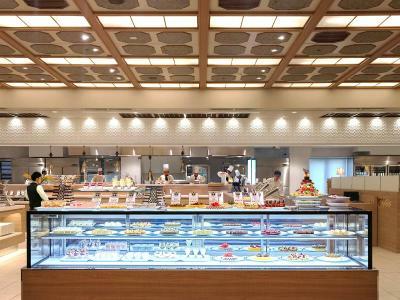 Nice staff, and one of the greatest buffet restaurant I've ever dined. 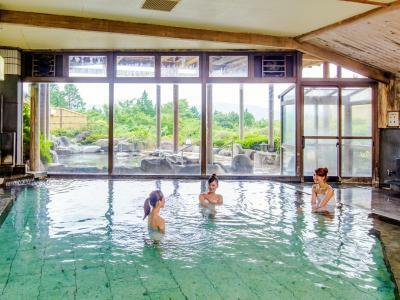 The information about how to use yukata and for the first time onsen experience was very clear by simply by giving some flyer of information. 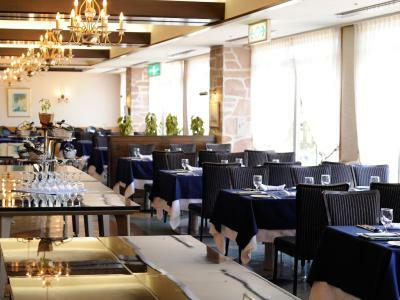 The dinner is excellent and the staff was very helpful. 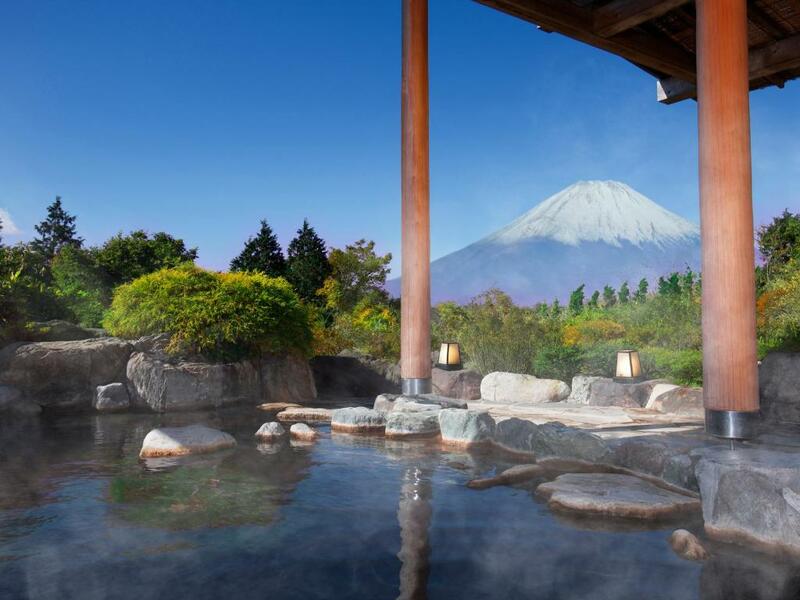 Excellent location for views of Mount Fuji. It's right there, visible from the garden and the baths on a clear day. 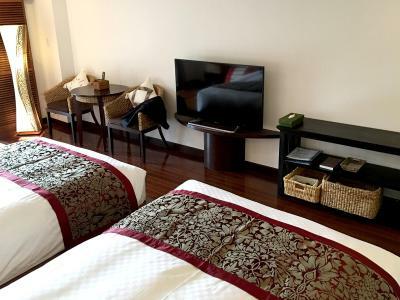 Large rooms, clean facilities, amazing breakfast and dinner buffet. 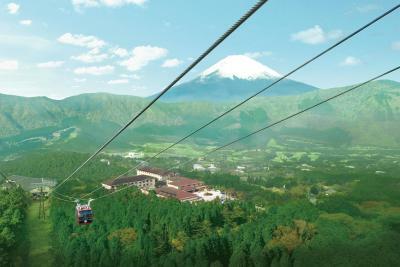 Convenient access via bus or ropeway. Great place to stay. Customer service. Trinh Thi Tam went out of her way to help me locate my lost jacket at Narita Airport. She was helpful, polite and patient. I think she even waited for us after her shift at work to talk to us after 6pm. Please reward her for being so helpful. 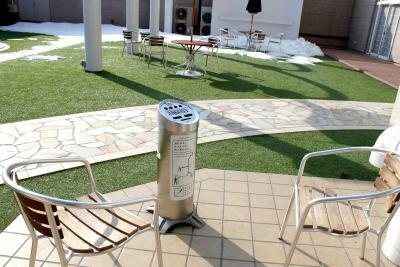 I loved the location of the hotel and it in an exclusive area. 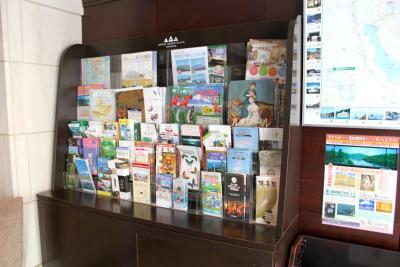 The property and service of the staff was first class. We enjoyed the dinner and breakfast buffet. 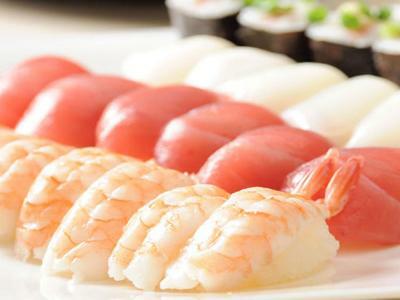 Breakfast and dinner is good with variety of choices. However, it should get the better mark if the said choices can be more different over the longer period of stays. Hence if you stay only overnight, the food would be good enough. Property was excellent. 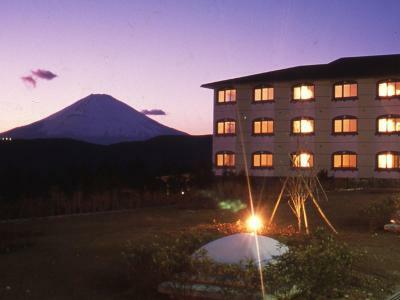 Good location, great hot spring baths with a view of Mt Fuji, good breakfast and great dinner buffet. All staff really good. 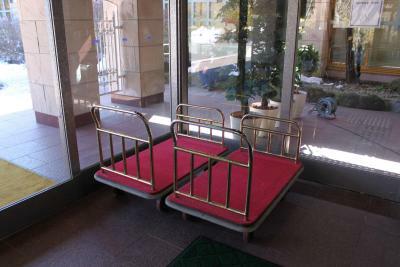 Only negative was that the beds are too hard. 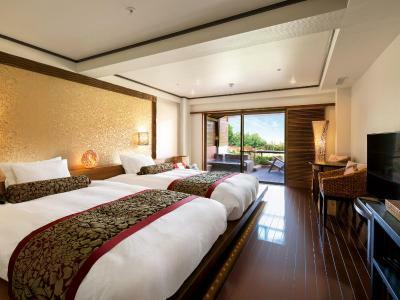 Spent the previous week at the ANA Intercontinental in Tokyo where the beds were superb, so the Hotel Green Plaza beds need to be better. 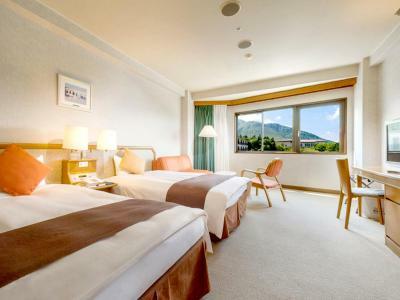 Hotel Green Plaza Hakone This rating is a reflection of how the property compares to the industry standard when it comes to price, facilities and services available. It's based on a self-evaluation by the property. Use this rating to help choose your stay! 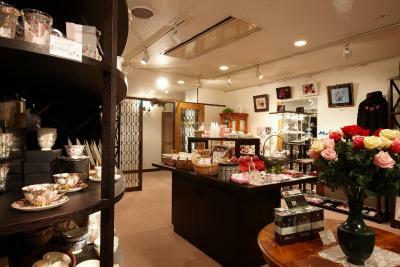 One of our best sellers in Hakone! 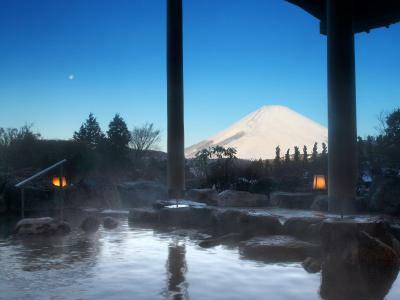 A 3-minute walk from Ubako Station on the Hakone Ropeway, Green Plaza Hakone offers open-air hot-spring baths with Mount Fuji views. 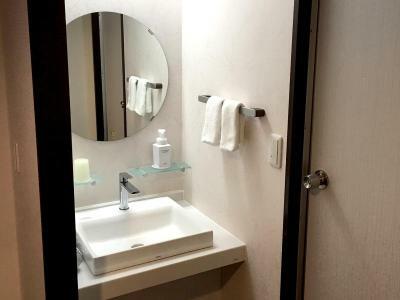 The modern rooms include an LCD TV and a private bathroom with bath. 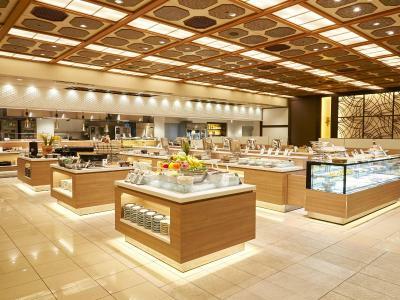 Buffet-style meals are served at this hotel. 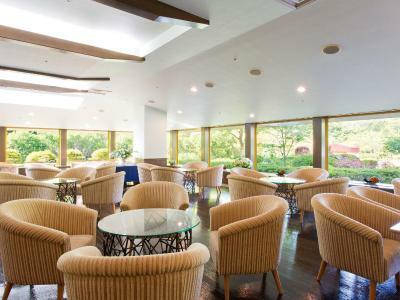 When would you like to stay at Hotel Green Plaza Hakone? 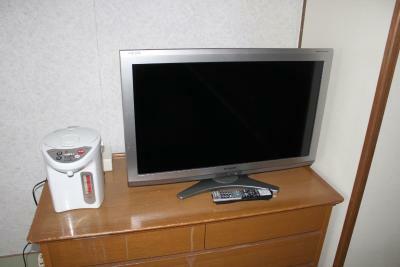 This nonsmoking quadruple room features a seating area, air conditioning and electric kettle. House Rules Hotel Green Plaza Hakone takes special requests – add in the next step! 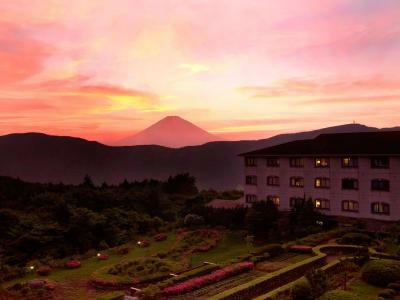 Hotel Green Plaza Hakone accepts these cards and reserves the right to temporarily hold an amount prior to arrival. 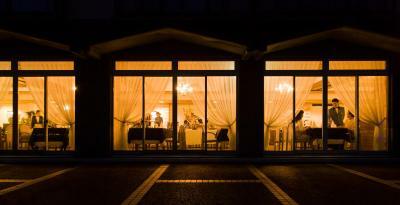 Guests who wish to eat dinner at the hotel are kindly requested to book a dinner inclusive rate. Please note dinner cannot be served after 20:30. 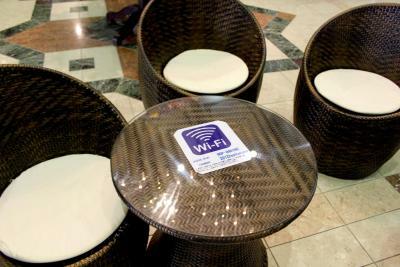 Please note, special requests for meals such as vegetarian or halal meals cannot be accommodated. The lighting in the restaurant is way too bright. It felt like a cafateria. They needed more options for western food. Pasta etc as there wasn't enough for the non-fish eater. 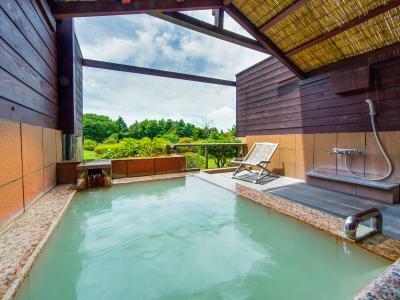 Spa pool is too small although it's still great, with natural hotspring water. Buffet breakfast and supper was good. 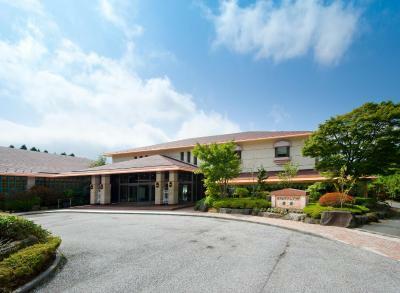 On-site onsen was an excellent selling point for the hotel. Walking around in yukata on hotel grounds made for a relaxing environment. 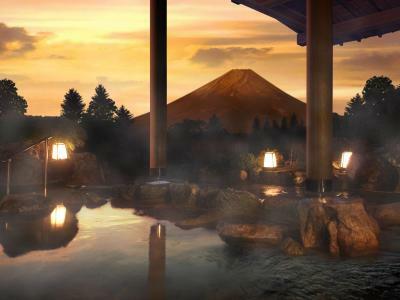 nice Onsen. View from the hotel. Yucatas . Great resort! Amazing spread of buffet for Breakfast and Dinner, if you are taking the half-board package, which is quite worth it in our opinion. 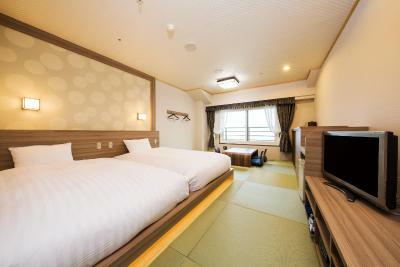 Very clean and well maintained room. However, too bad we couldn't see the Mount Fuji due to cloudy weather and snow storm on the following day. 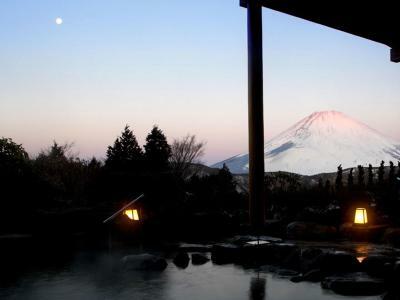 Friendly staff , beautiful views of Mount Fuji . Food average . There was no bar to sit and have a drink in the evening. It shut at 4.30pm and sold limited drinks. 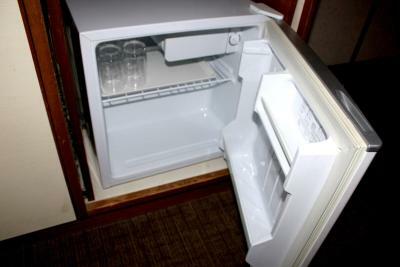 We were told to wait in our room until a call from reception to go for dinner. The receptionist tried to insist we went for dinner at 5pm instead of 7pm The hotel was very dated, scruffy and needed a good clean. 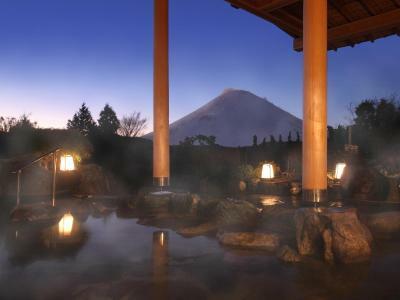 The location was good to see Mount Fuji at sunrise and great views overall. 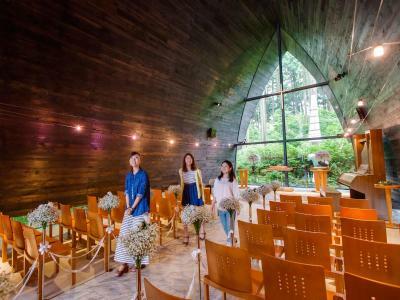 Convenient for Lake Asashi tour. 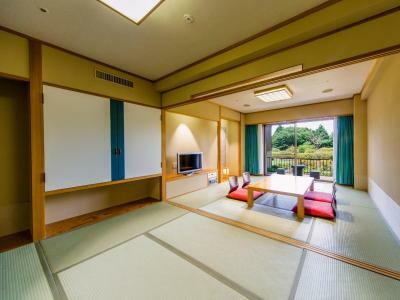 Great Onsen - inside and outside pool, very clean. Very good choice of food at dinner and breakfast. Very close to cable car station. 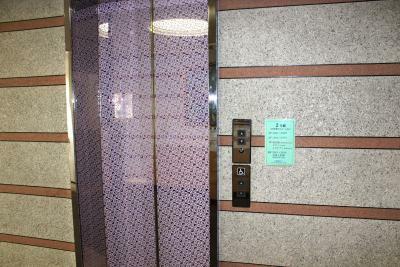 (It took nearly a day from Tokyo to reach hotel though - bullet train, two trains, funicular railway, two cable cars!) The journey was interesting and very scenic. 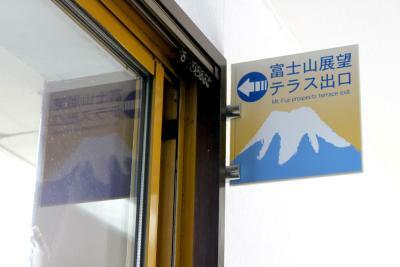 From Ropeway to hotel -please have the instructions in English. It was a bit hard to find the walking path. If it gets too windy, the ropeway is shut down. You can either pay for a bus ride or walk up the hill to get back to the hotel. Unfortunately, we walked because it would’ve been faster than taking the bus. We didn’t book a room with a view of Mt Fuji, but we still had a great view of the rest of the property, gazebos, courtyard, and other mountains. The buffet dinner and breakfast was amazing! Great dinner and breakfast buffet. Could be more western options at dinner. But the big thing is its too bright in the restaurant. Lacks a bit of atmosphere. 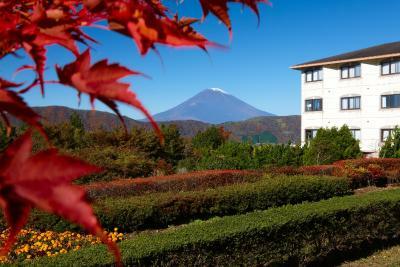 Fabulous view of Mt Fuji, close to the ropeway, the Japanese rooms are so gorgeous. And staff super friendly.